Having good nursing skills is just not enough to be a nurse. 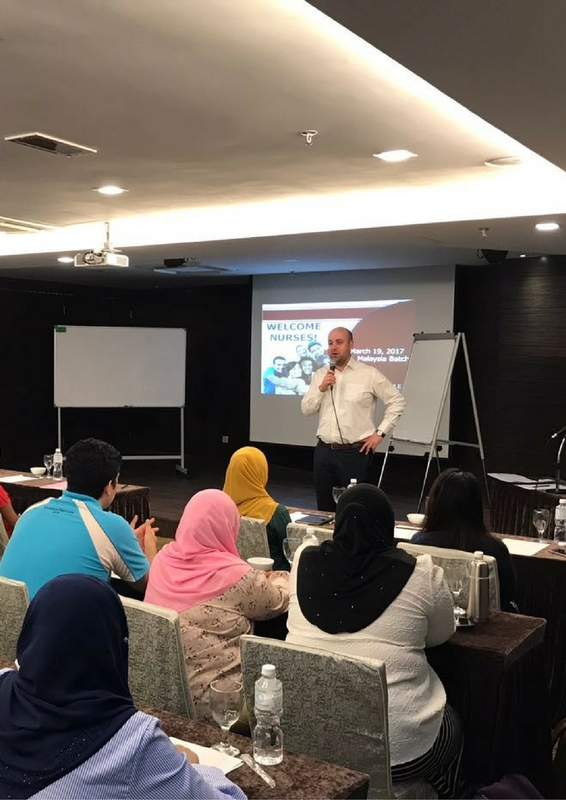 A good critical thinking skills and strategies is mainly what a nurse needs to equip herself with and this is where NCLEX comes into the picture. To work as a nurse in the USA, all nurses must pass the NCLEX exam in order to receive a nursing license. 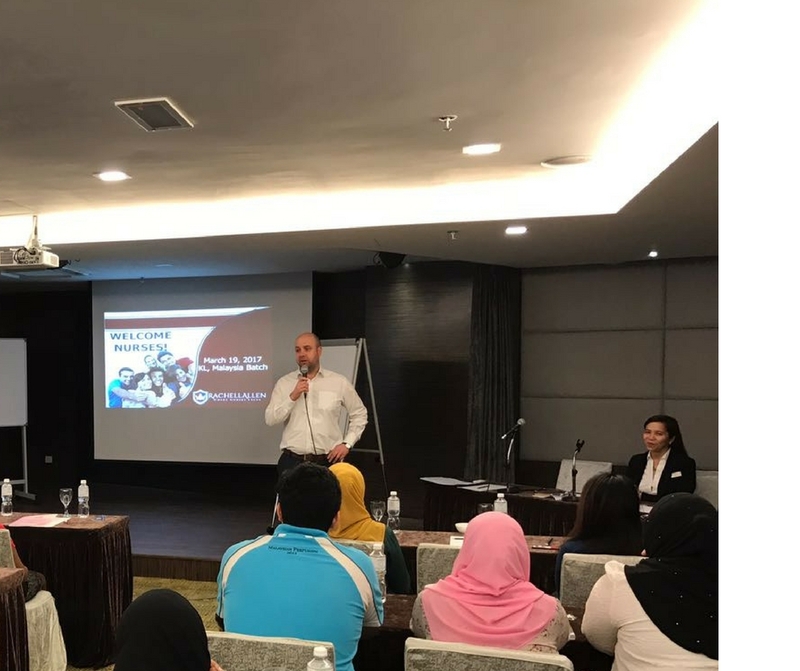 To help our candidates to ace their NLCEX test, Melorita had recently organized the NCLEX Review Program which was held at Transit Hotel KL with 17 candidates filling in their attendance on the day. This collaboration program with Rachell Allen has been created to guide nurses in understanding what NCLEX is all about as well as providing them the necessary tools to pass. 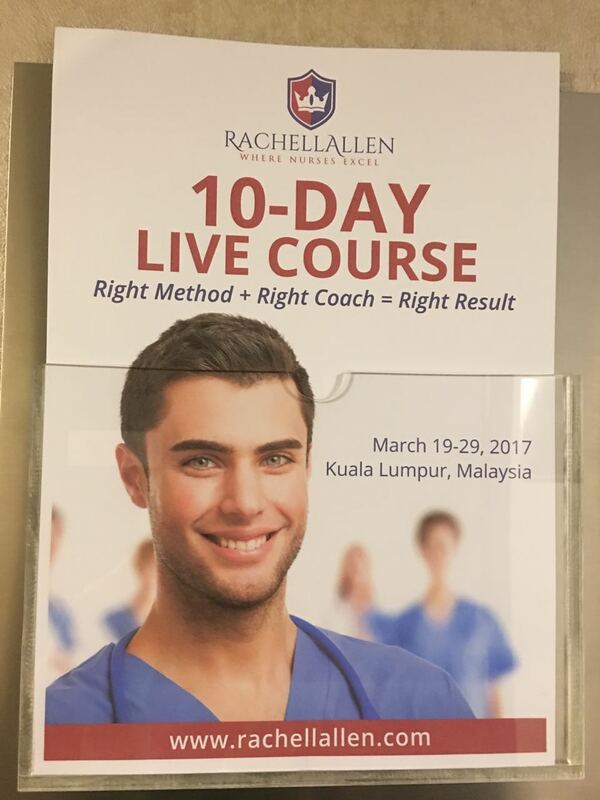 Rachell Allen’s east step-to-step test preparation guide helped many nurses ace their NCLEX exam and we believe that this program that was conducted by their experienced coaches will do the same for our candidates!